This year, on Friday March 1st, we will once again have a Portable Dyno from Canyon Racer Motorsports. 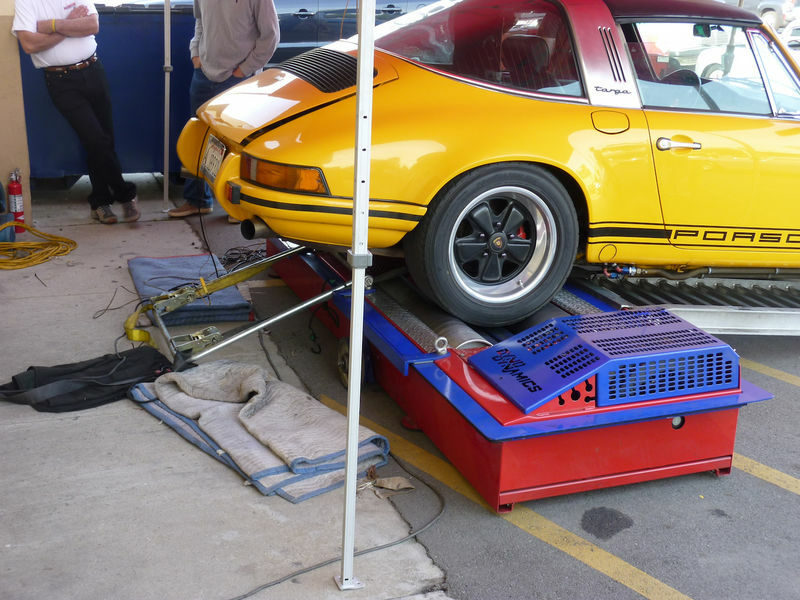 Come find out exactly how much power your Porsche makes at the rear wheels! The cost is $60 and it's open to all Porsche models and years. If your interested in the Dyno, call Mike at 1-714-356-4250 and reserve your spot soon. Last edited by jwillhoit; 02-13-2013 at 03:50 PM..
How many runs can we do? Will if I can and I sure I hope I can. You all should post results of willing participants. We leave it up to Canyon Racer Motorsports in terms of running the dyno. Last year I would say most cars got 3 runs. Each car takes roughly 25 min. to finish, which is why we can only squeeze in about 20 cars. Last edited by jwillhoit; 02-21-2013 at 02:54 PM..